discoveries. Feel free to have a go. 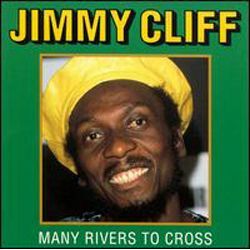 This week’s song is (drumroll): Many Rivers to Cross by Jimmy Cliff. Here´s a Guardian article with Jimmy Cliff talking about the film and how he was chosen for the role, along with fellow amateur actor (then a teacher) Carl Bradshaw who writes about his experience. The first Jamaican film made by Jamaicans. Lennon tried to mimic the reggae sound in some of his later solo work. tender. It’s a fantastic version nonetheless. I want to hold your hand hand hand hand hand hand hand hand. off. Next weeks theme is bridges over troubled waters. Not really. I´ll learn a lot from here… thanks for sharing it!